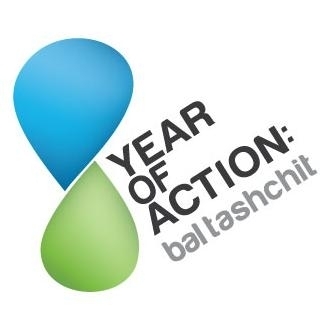 It’s the end of the Year of Action! During the last twelve months, Jewcology has been pleased to host and share 24 actions to help you save energy and reduce food waste. Together, our community has taken action and saved resources, and demonstrated the difference we can make together! It’s not too late to report your actions on Jewcology so that we can show the full impact of the difference we’ve made. In honor of Tu b’Shevat, please report your actions on your individualized savings page during the month of Shevat! **Can’t access this page? Simply log in to Jewcology and it will display for you. Explore the full list of actions and our results in this campaign.